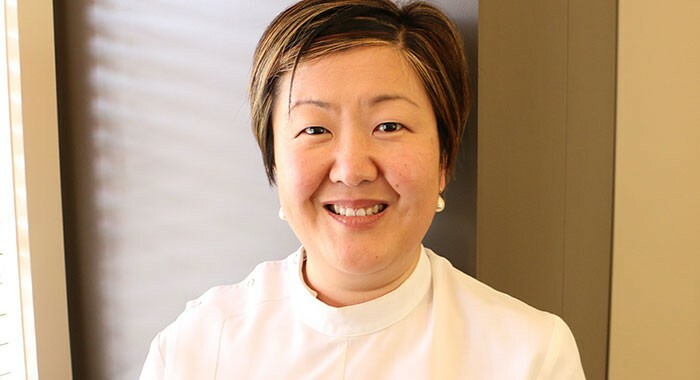 Dr May Hoyling has more than 17 years of experience in delivering optimal dental care. She believes highly in the preservation of natural tooth structure and achieving good oral and general health. This is reflected in her interest in the use of crowns and bridges, endodontics, and dental implants. She also has extensive experience with the removal of wisdom teeth. looking after the comprehensive dental needs of all her patients.